PRICE REDUCED! 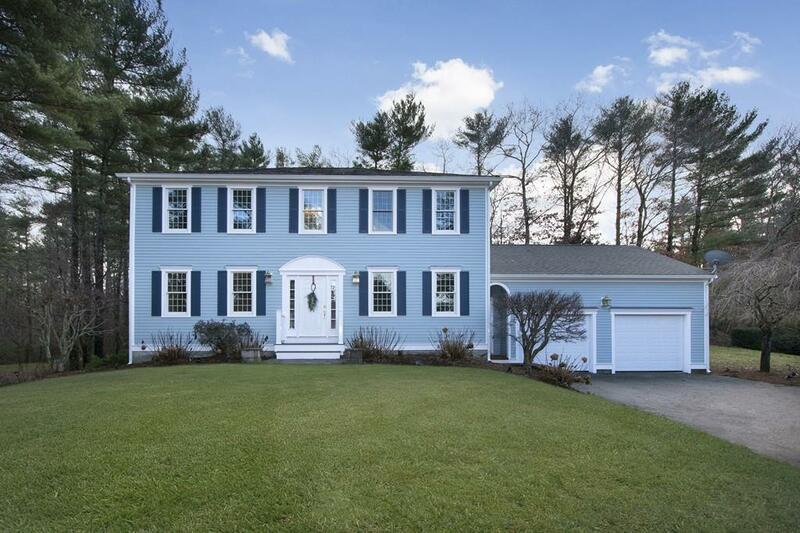 Dont miss this gorgeous hip-roof colonial located in one of Pembrokes most desirable cul-de-sac neighborhoods. The home sits on a private, acre lot with flat back yard. The large, eat-in kitchen features custom cabinetry with high-end granite, stainless appliances and counter seating. The family room with fireplace opens to back yard and large deck, perfect for entertaining. A separate dining room, living room, half bath and laundry complete the first floor. The second floor has an oversized master suite with spa-like bathroom and walk-in closet as well as three large bedrooms and an additional bathroom. 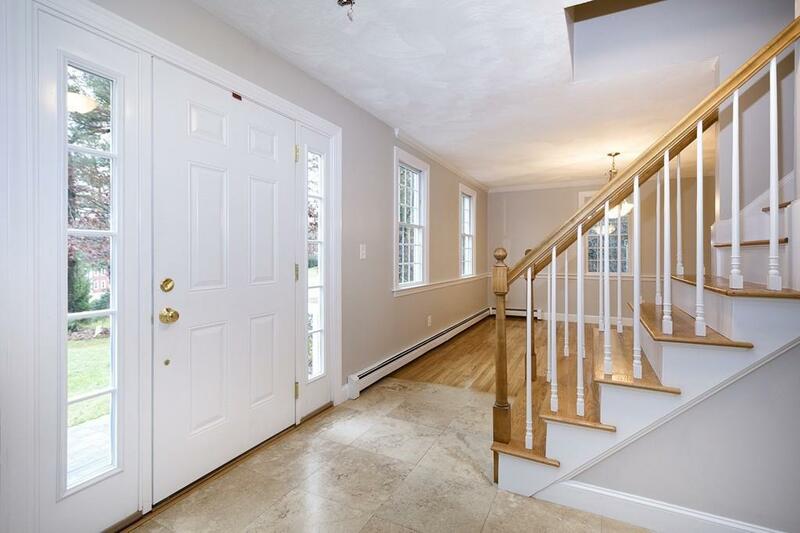 This home offers many updates and upgrades including maintenance free siding, azek trim, newer roof, Anderson 400 windows, recessed lighting, gleaming hardwoods, new paint and carpets, professional landscaping. Two car garage, finished walk-out basement, lots of storage space. 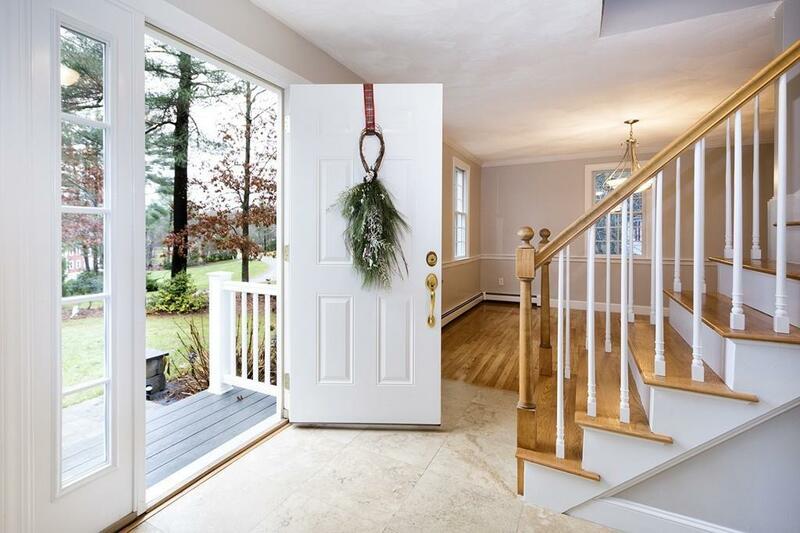 Quiet cul-de-sac neighborhood close to schools, playgrounds, shopping, restaurants, MBTA. 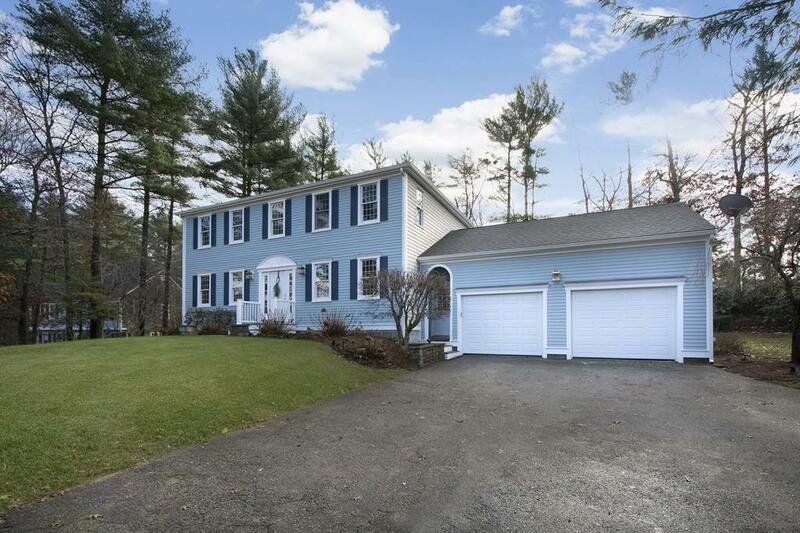 Listing courtesy of Kristin Rosebach of Coldwell Banker Residential Brokerage - Cohasset. Disclosures Listing Agent is Related To Seller. Measurements Are Approximate. Buyer/Buyers Agent To Do Due Diligence. Listing provided courtesy of Kristin Rosebach of Coldwell Banker Residential Brokerage - Cohasset.